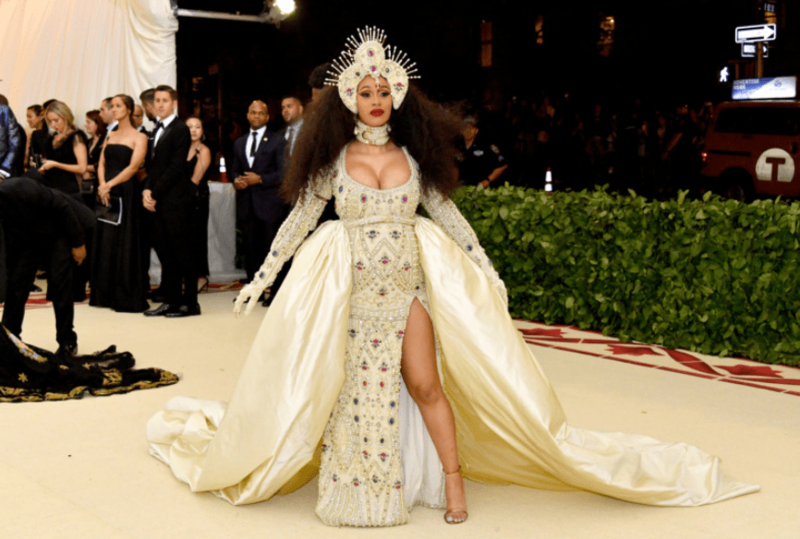 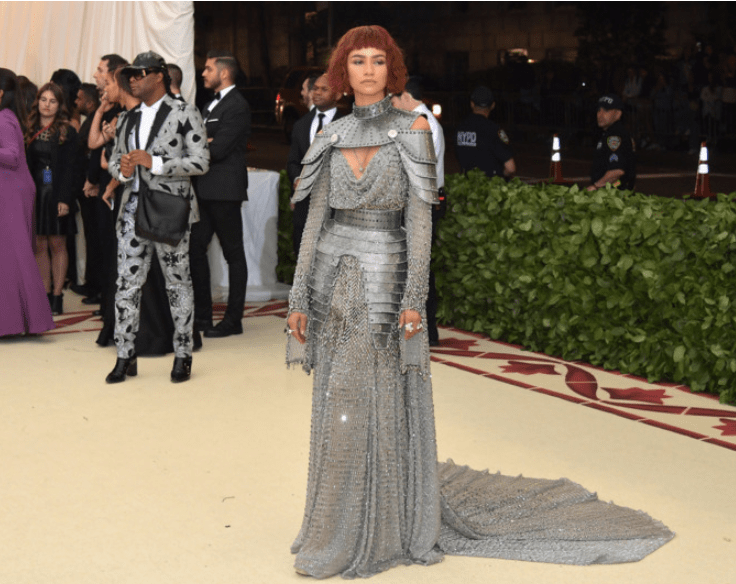 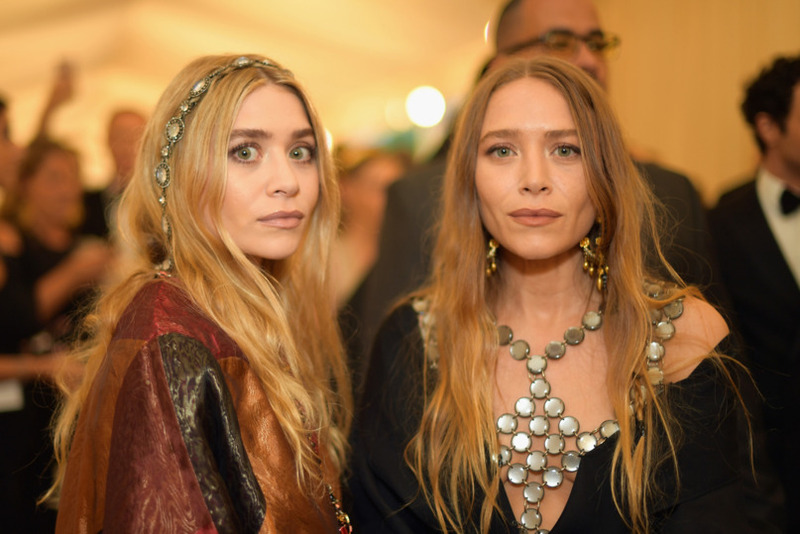 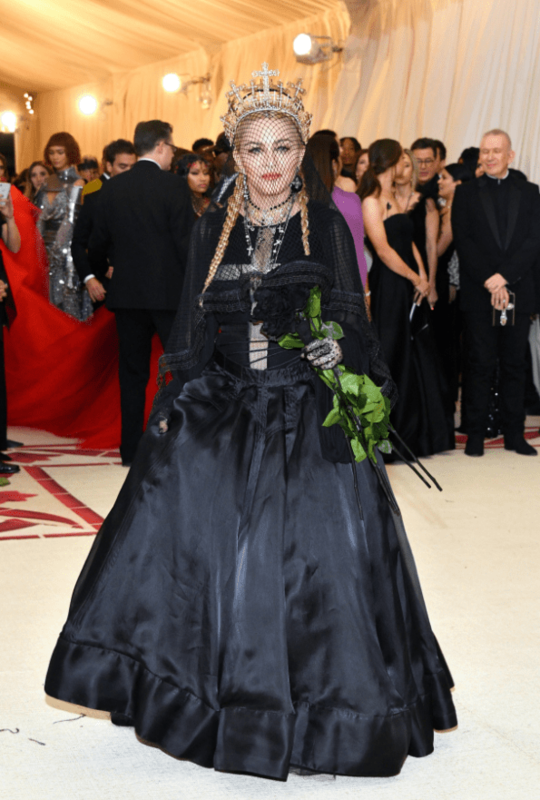 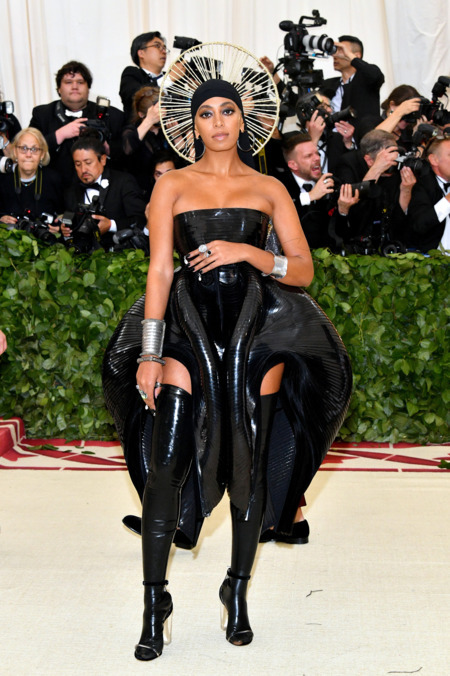 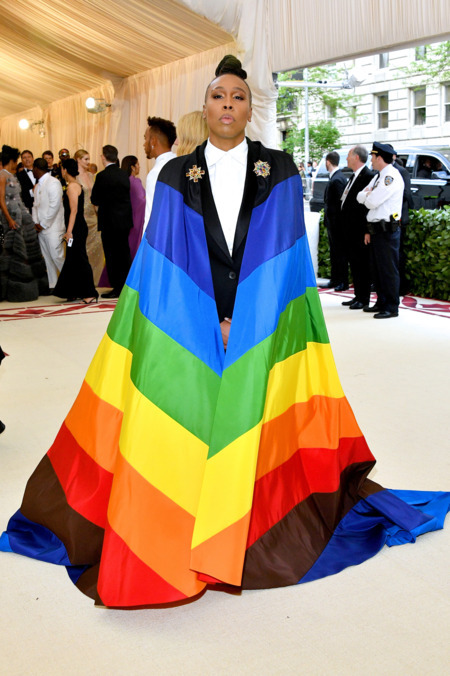 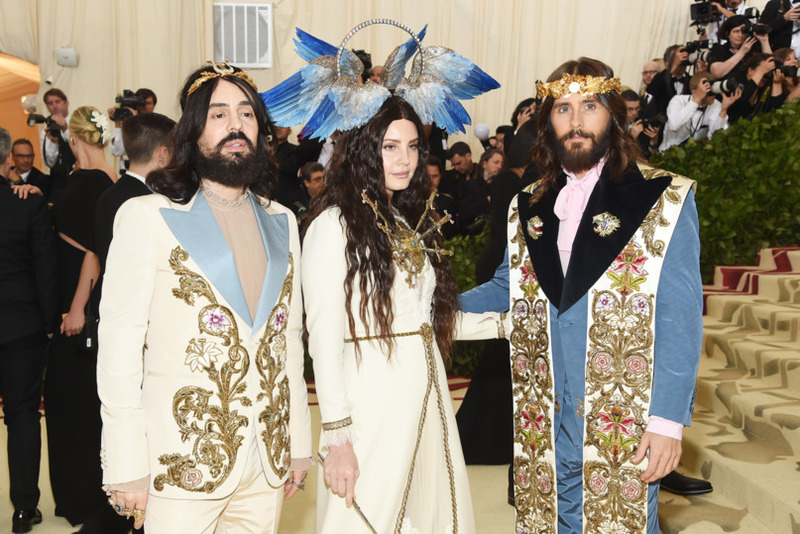 With the 2018 MET Gala theme being “Heavenly Bodies: Fashion and the Catholic Imagination”— fashion’s biggest night is bound to be either controversial or awe-inspiring. 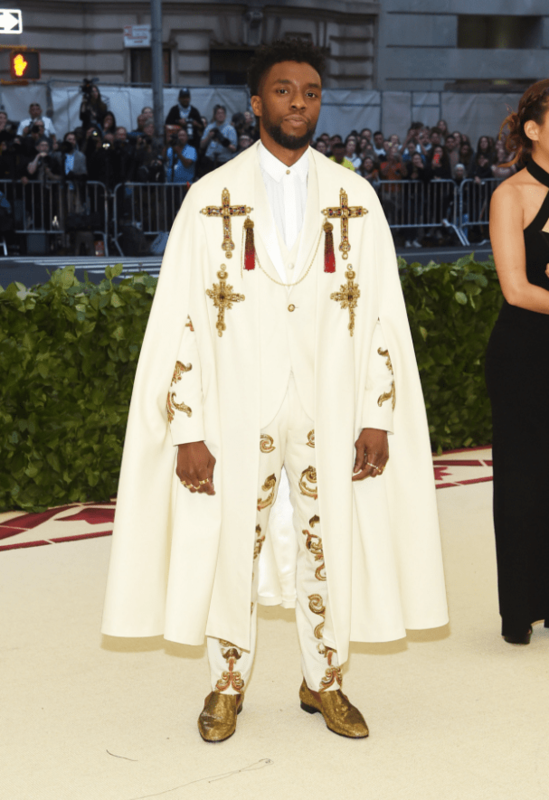 The theme is, in fact, a harmonious meeting of fashion and religion, which, acccording to Harper’s Bazaar, is approved by the Vatican. 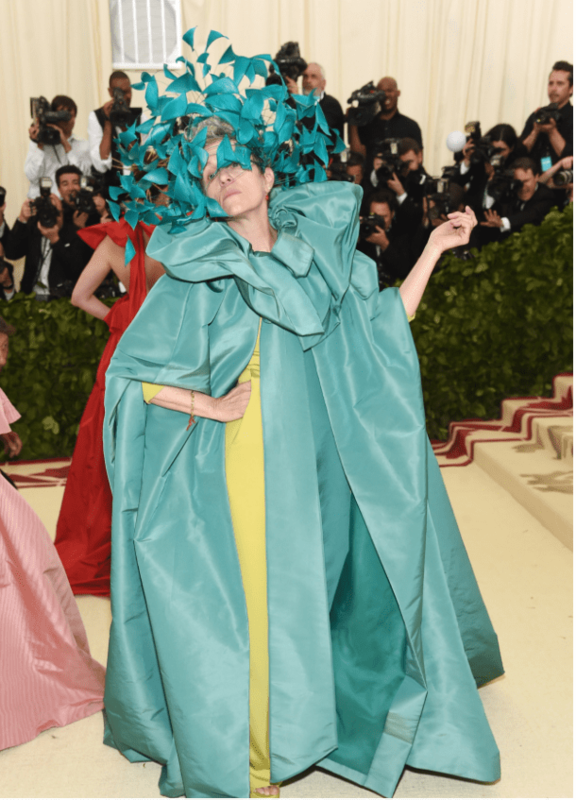 Along with over 150 designer pieces, the Costume Institute’s next big exhibit will also include 50 garments and accessories loaned from the Vatican.